KID COR, LLC is owned and operated by Cheryl Nogan. She is a Rutgers University graduate and also holds certifications as a kickboxing instructor, personal trainer, yoga instructor, as well as a safety certification from USA Gymnastics. She is also certified in CPR and first aid. Cheryl has taught gymnastics for five years and a sports program for two years. She also has years of experience dealing with special needs children, and is one of the most sought after teachers in the field. 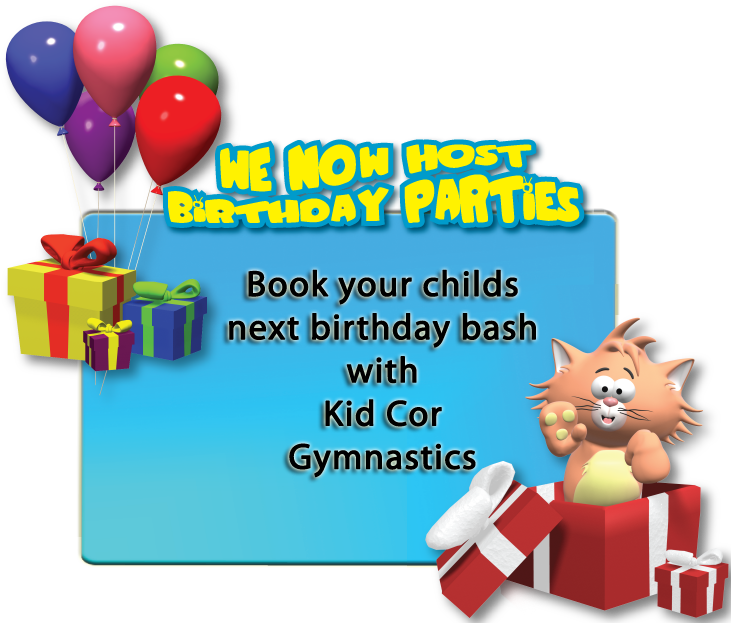 KID COR, LLC, offers four distinct exercise programs in Gymnastics, Yoga, Sports and dance for children in the New Jersey area. Our Gymnastic Program is based on the fundamentals of gymnastics with an emphasis on yoga as well as Pilate’s. All children will do warm-ups and stretches on their individual yoga mat (provided by the instructor), and will be taught the principles of rhythmic and other forms of gymnastics. Our Sports Program is completely sports oriented. This program focuses on the basics of some of the most popular sports, i.e. Basketball, Soccer, Baseball, etc. Both programs are customized to fit each child’s abilities, needs and age. They have been designed to help them to grow, develop relationships and will teach them the healthy habit of regular exercise.